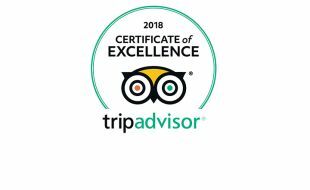 StayEasy Pietermaritzburg is a proud recipient of a 2018 Certificate of Excellence award. This coveted accolade recognizes businesses with consistently high ratings on TripAdvisor. 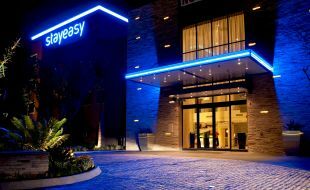 StayEasy Pietermaritzburg has been selected for the 2017 Certificate of Excellence award in the accommodation category. StayEasy Pietermaritzburg has been selected for the 2016 Certificate of Excellence for superior service. AA Travel Guides - Nominated as highly commended for a Selected Service hotel - Budget.